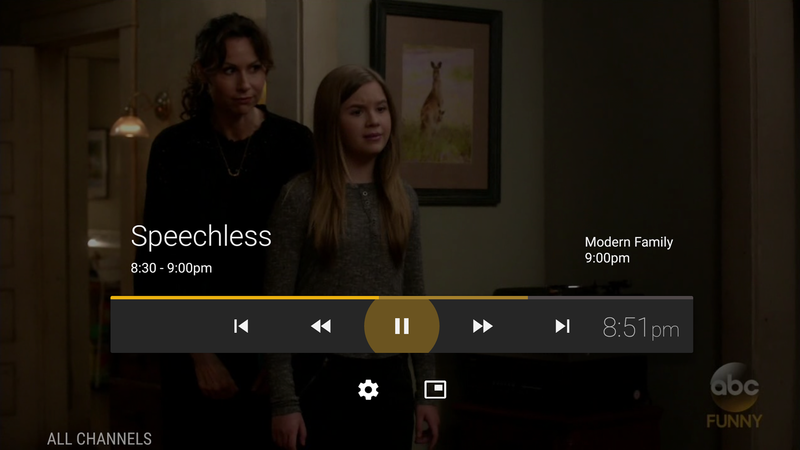 Plex has long been a way to organize your digital media, but in a recent update it also gained the ability to add to your library with the help of a digital TV tuner and Plex DVR functionality. 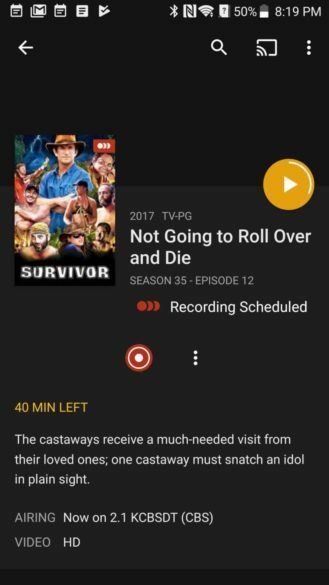 Today, Android users of Plex will get some new DVR features to make it behave more like a real DVR you'd get from the cable company. You can now control the flow of time (on your TV). First up, you can now start watching a program while it's recording. That was possible before, but it required a second tuner. Now, you only need one tuner to watch your content as it records. In addition, you can keep watching whatever is on next without recording it. Neat, but how? Plex has time shifting now. Time shifting is one of those classic DVR features that got everyone hooked on the idea. 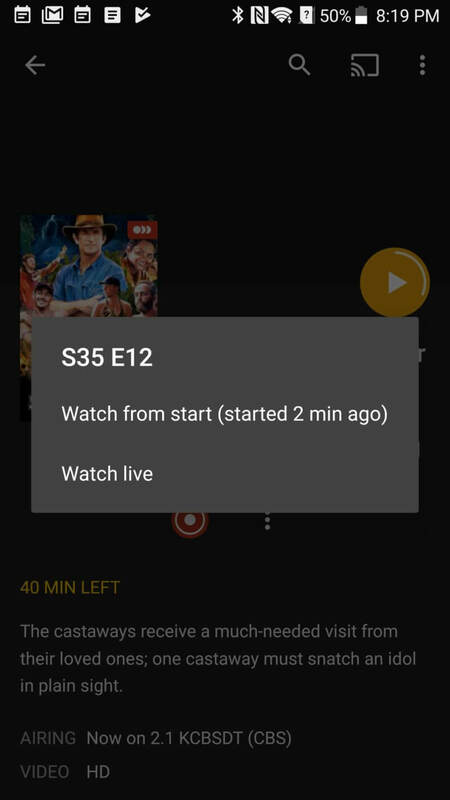 You can pause, rewind, and fast-forward live TV using Plex on Android now. This applies to both Android mobile devices and Android TV. 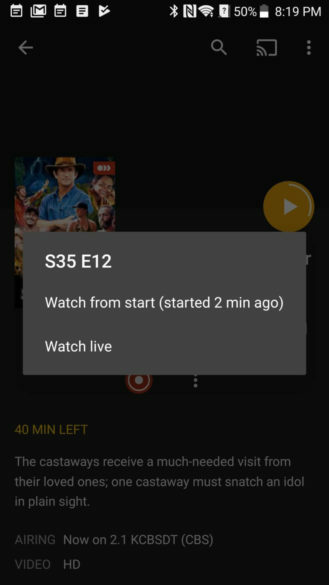 However, only Plex Pass subscribers have access to Live TV and DVR features. That costs $5 per month or $40 per year.